This is a must see! 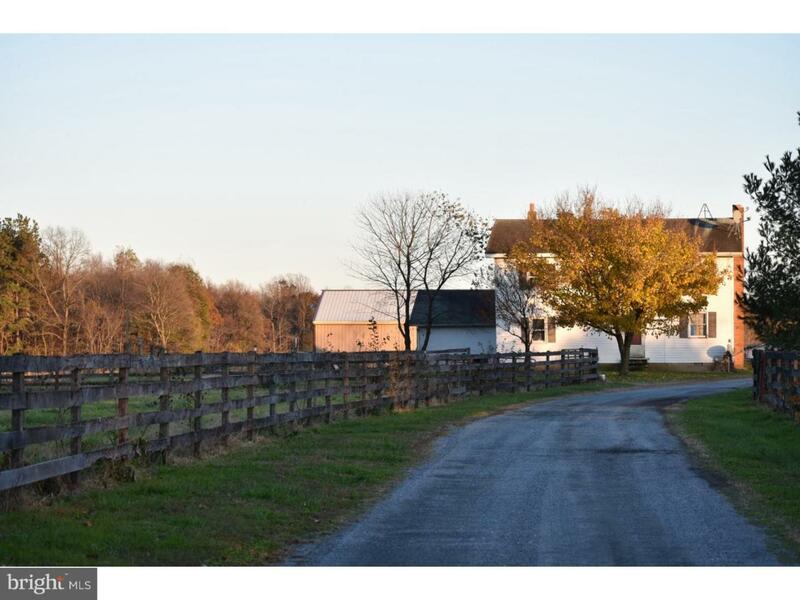 74+ Acres of open land...Horse farm established for years wooden fence all around. Structures included in "As Is" condition. No repairs. Inspections for buyer's information only. Great opportunity, can go see open field today before it's gone!